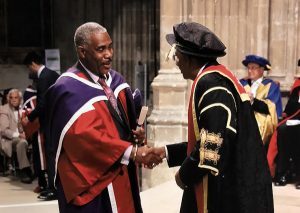 Philip O’Connor, graduating as Doctor in Education. 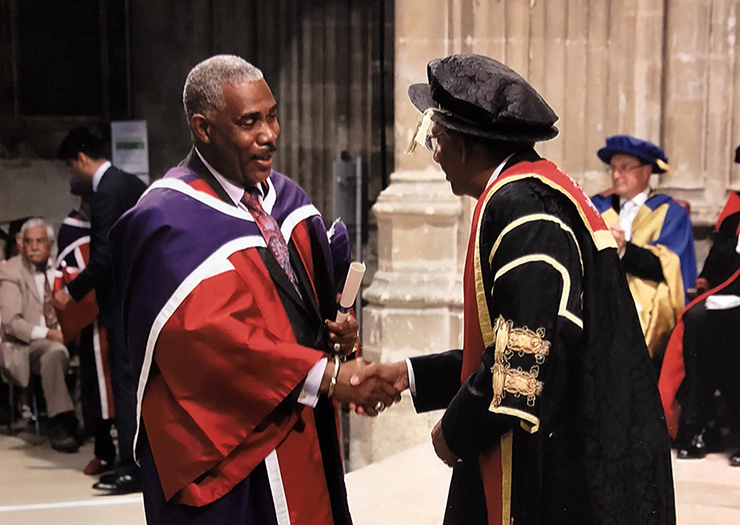 Philip followed the CCCU Christianity and Faith in Education pathway, one of the ‘Jubilee cohort’ of 20 students selected from across the United Kingdom. The Norton Knatchbull School, a local secondary school, celebrates his success here. Dr Bowie, Director of NICER, commented: “Philip’s thesis is an important study that contributes to our understanding of how Christian PSHE teachers negotiate their professional and personal commitments”. You can read his thesis here.